If you need to get your message out to your customers, you need a great design to get their attention. RTC is home to some of the best designers in the direct mail industry. As the leading specialists for over three decades, there is no limit to what we can do to help your mailers truly stand out from the competition. Throughout the design process, you’ll meet with our designers to guarantee you get the design that best suits your vision. 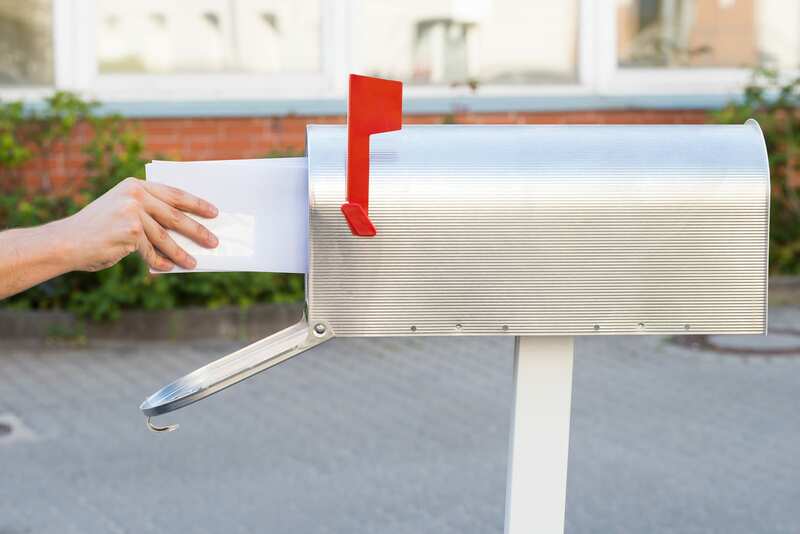 With our experience in direct mail and continued communication with you, you can be sure that your mailers will perfectly match your target audience. RTC has been in the direct mail business for over 30 years, and throughout that time, our designers have seen it all. Do you want your next campaign to be a success? Call RTC! RTC is here to make sure your designs have the professional look you need! Don’t allow yourself to be intimidated by all of the demands of setting up a direct mail marketing campaign. Get started on the right foot when you work with RTC’s design experts to create beautiful and effective designs with as little hassle as possible! For the best service in the York area, you have to call RTC. We will work with you to get you the best individualized service and personal attention you’ve ever experienced for your design process. Because our designers are so experienced, we can tailor our methods to the specific needs of your business. By working with our designers, your campaign will have the professional polish you’d expect, and the personal flair that unique to your service. Solid design and professional presentation are crucial to generating engagement from your audience. RTC knows what customers respond to and with our decades of experience, you too can benefit from a well formatted mailer. 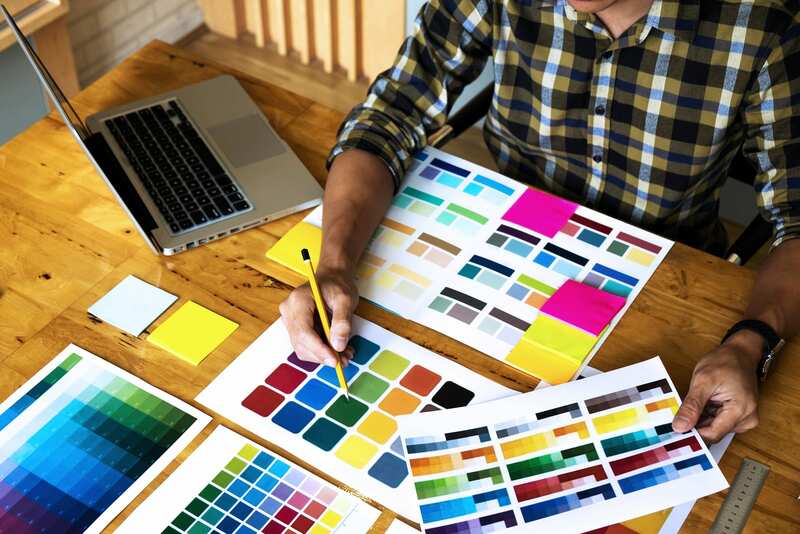 Using a wide array of materials and design techniques, our design specialists are ready to boost your business’s profile with attractive and memorable visuals. From coupons and invitations, to booklets and brochures, RTC is ready to engage your current customers and bring in fresh faces. As the leading design experts in the York area, let us help you attract more business to your enterprise. When your target audience sees your mailers, you want them to stand out against all of the other mail they receive. RTC’s experts in design are the best in the business and can take your message and make it into the perfect mailer for your services! After over 30 years of serving direct mail campaigns out of Shoemakersville, PA and the surrounding area, our family-owned and operated business knows how to set up marketing campaigns. Let us help your business reach the right audience. Contact us today to begin setting up your next direct mail campaign!